The acronym AS-AD model denotes aggregate demand-aggregate supply model which is widely being applied in denoting the relationship between demand and supply of materials, products, or services in macroeconomics and was popularized by several economic theories including the Keynesian model. Aggregate demand-aggregate supply is represented graphically and as the demand for the product increases, its supply should be enhanced to meet the increased demand, while if the product is not in much demand, then its supply need not be improvised. Aggregate supply indicates all the products which are available in particular markets at varied price levels and brings out the goods or materials or services which are deemed to be supplied by the manufacturer to the consumers. Aggregate demand refers to the products which will be purchased by consumers at varied levels of pricing, for example, a particular product if available at various price ranges, will attract different categories of customers to each product. The aggregate supply graph brings out the products and their pricing, while the aggregate demand graph denotes the requirements of the products in terms of purchasing capacity related to pricing of products. If both are represented on a single graph, the intersection shows the pricing of products and their demand in the market. Similarly any change in the demand, will naturally have an impact on its supply and hence the pricing strategies adapted by the suppliers. When the demand equals the supply, then there will be an equilibrium attained in the aggregate supply-aggregate demand curves. There are certain factors which influence the aggregate supply-aggregate demand curve, for example, the pricing fluctuations of products depending on the wages of the production workers, any increase in the gross product demand will increase the pricing of the product, and price level of the products become permanently on the rise when the real demand equals the potential demand of the products. The aggregate supply-aggregate demand model thus focuses on the overall framework of economic factors which determine the demand for products and influence its supply. However, the speed at which this growth in demand and supply occurs cannot be directly depicted on the model. There are major differences between the AS-AD model in case of macroeconomics and microeconomics. In microeconomics, where goods, labor and capital are compared, it is effortless to compare the pricing of two products, say for example, the pricing of pasta with that of the burger. However, in case of macroeconomics where pricing is the aggregate of all products involved, it is cumbersome to compare it to any other pricing. The aggregate supply-aggregate demand curve shifts to the right or left depending on the increase in expenditure on purchases or services and the decrease in spending on products and services. This trend is adapted by any product or service available in the market. The demand for a product from consumers depends on several factors like stability of economy, need for the product, consumer mentality, and confidence on the products. If, on the other hand, the consumers are not satisfied with certain products or services, the demand naturally decreases and so will affect the supply. The greatest complications encountered in AS-AD model is the comparison between macroeconomic and microeconomic models, which indicates that students should be well aware as to which model of the AS-AD curve is being depicted by them. The students should also understand the concepts which influence the AS-AD curve, whether it will shift to the right or to the left based on consumer demands for products and their pricing adapted to suit the increased demands and thereby elevated supply chains. The students should understand certain situations in which there will be a permanent increase in prices of products due to their increased demands which should be well deciphered and evaluated for better understanding of such cases. The manner in which the students interpret the graphical representation of AS-AD model will enable them to write their assignments in a good manner and improve their understanding of the concepts. If there is faulty interpretation, then it will affect the presentation of information and ideas on the curve. The idea of attainment of equilibrium may sometimes be difficult to interpret and understand by the students, in which case they will be confused with the concept of demand equaling the supply of the products. This should be aptly clarified by the students before embarking on the shifting of the AS-AD model curve either to the right or to the left. 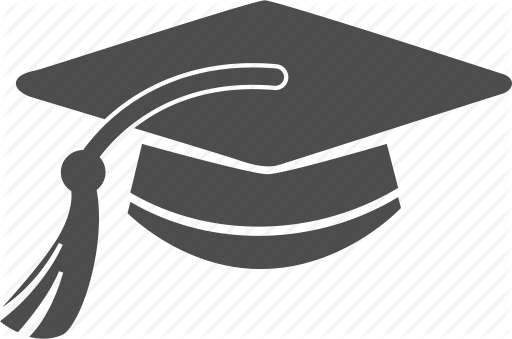 In order to clear the confusions prevailing in the minds of students regarding the AS-AD model and to enable them to develop a better understanding of the graphical representation of the model, our website has involved able and knowledgeable experts in economics who will interact with students and enable them to complete their assignments and clarify their doubts on AS-AD model. The services of these experts are provided at an affordable level for the benefits of the students and they can avail the guidance of the experts 24x7, which will facilitate them to elucidate information on the AS-AD model and represent their ideas in assignments in a better form. 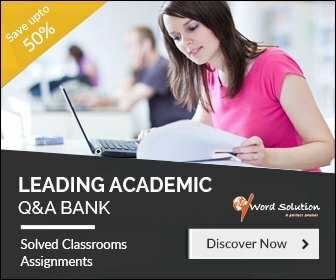 Also the tutors have sufficient exposure on the topic, especially with regard to writing assignments and are familiar with the coursework of the students, that their points of clarifications will precisely target the requirements of students and enable them to develop their ideas in a good manner to suit the needs of the assignment topic. Being fluent in the representation of ideas and good at grammar and language styles, the tutors will establish an authentic manner of writing the assignment which will be satisfactory for both the student and the tutor from the point of view of having provided superior inputs in the form of original ideas. 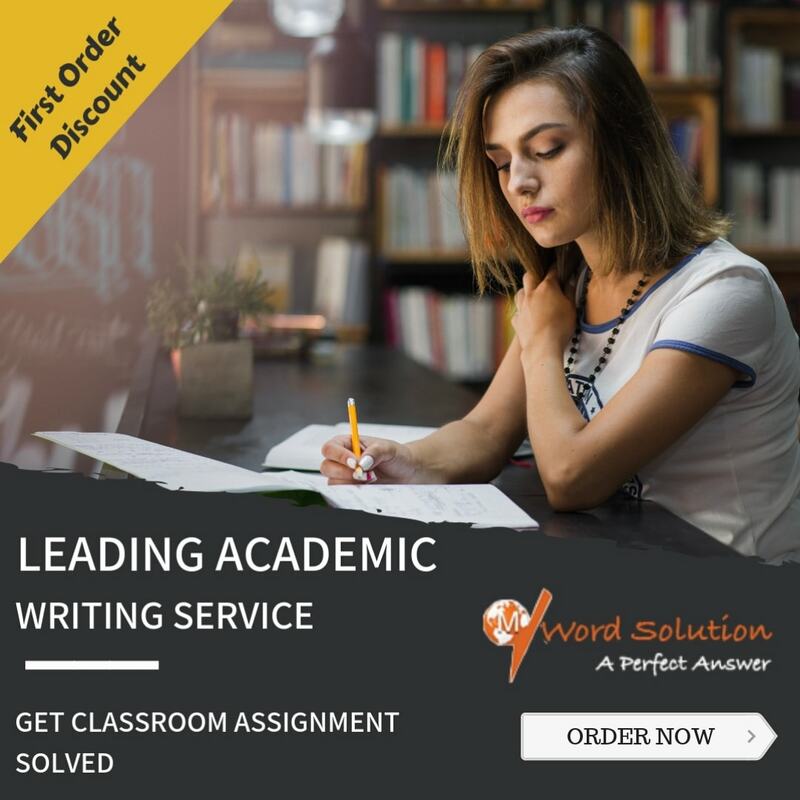 The students will find our assignment writers not only skilled in the task of writing but also punctual in their submission of the task provided to them so that the students can expect timely submission of their assignments without any inadvertent delay from our side. Thus our website aims at pleasing the students and at the same time rewarding the tutors for the excellent tasks. It provides the congenial platform for the students to present their problems and doubts which could be well explicated by the tutors in an effortless manner due to their expertise and experience.